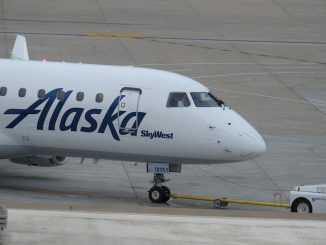 As fleets begin to become inefficient, airlines are looking for money-saving replacements. 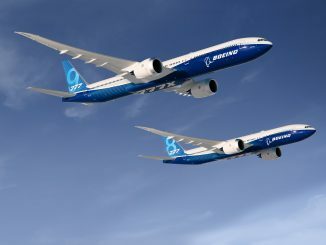 Boeing based their bid on the 787-9 and the 777s. 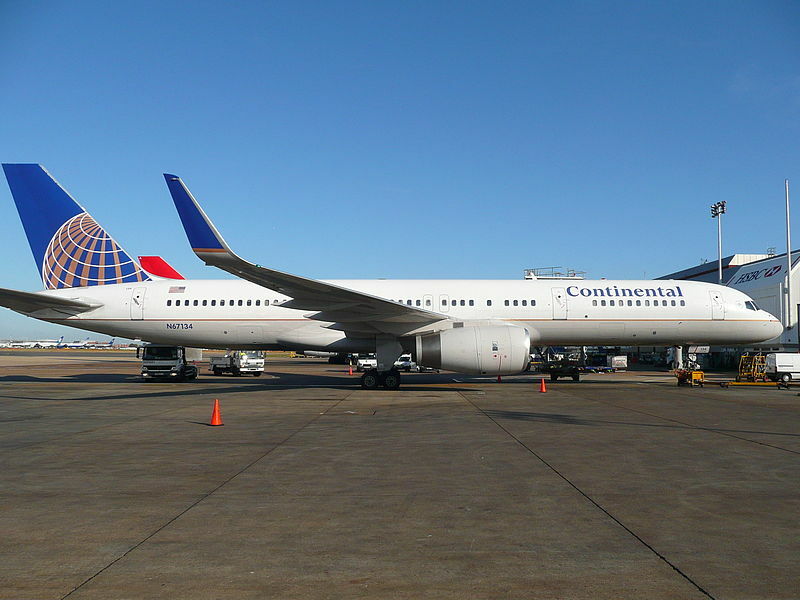 The two new types of aircraft will replace the retiring Boeing aircraft in the fleet, the 767-300ER and the 747-400. 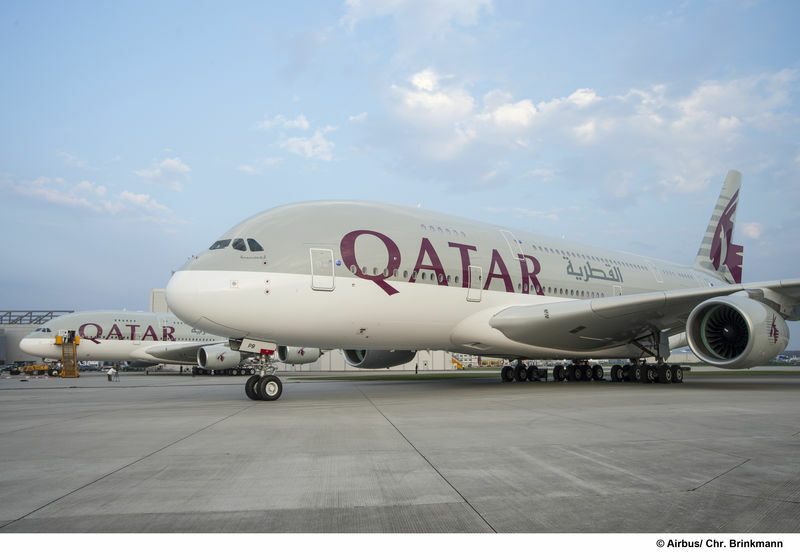 The retiring of the old aircraft is already taking place with the 747-400s. “The A350 and A330neo support our long-haul, transoceanic strategy and join a mix of Boeing and Airbus aircraft,” said Delta’s Vice-President of Fleet Strategy Nat Pieper. 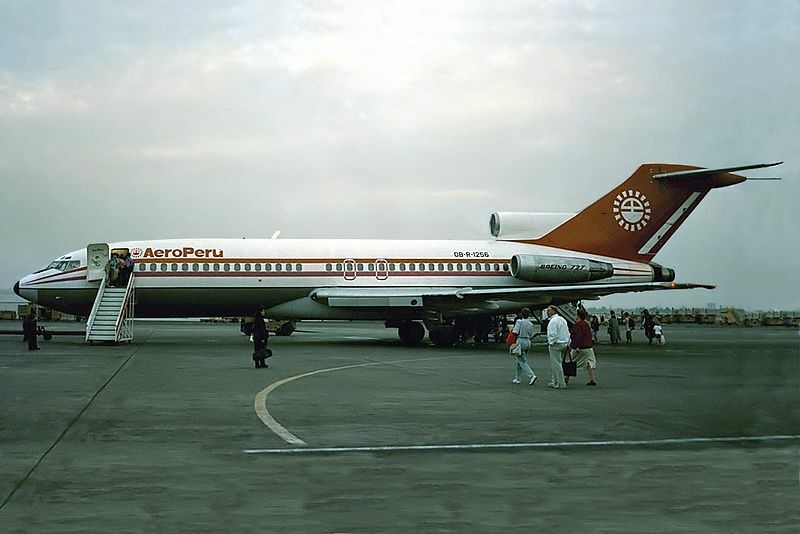 The new aircraft will reduce operating costs. The Boeing 747 currently has a fuel cost of about $116,084 per trip, whilst the new A350 will have a $80,619 fuel cost per trip. The carrier said that the A350 will be 20 percent more efficient per seat than the 747, with the same for the A330-900 on the 767. The last 16 747’s in Delta’s current fleet will all be retired by 2017. 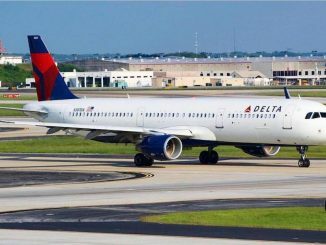 “Delta always approaches fleet decisions with a balance of economic efficiency, customer experience enhancements, network integration and total cost of ownership,” said Pieper. Delta will use the A350 to continue the optimization of its Pacific network, for their long-range routes between the U.S and Asia. The A330-900neo will be used for medium-haul trans-Atlantic routes, also selected routes to the West Coast of the U.S and Asia. 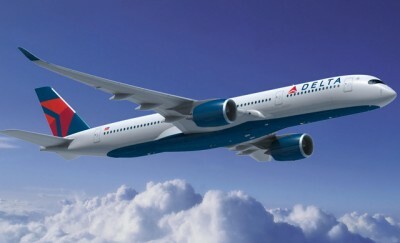 “Airbus is unique in offering an optimized long-range choice in aircraft that will allow Delta to continue to modernize its fleet and customize its use with the most efficient and comfortable aircraft available,” continued Pieper. The A350 accommodates 315 passengers in a two-class configuration. It has true long-range capability with a range up to 7,750 nautical miles. The other future aircraft in Deltas order, the A330-900neo, will fit 310 passengers in a 3 class configuration, with its maximum range at 6,200 nautical miles.